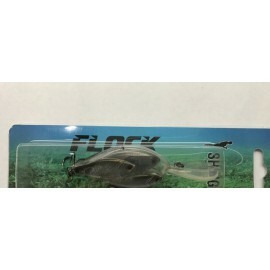 Peces artificiales Hay 86 productos. 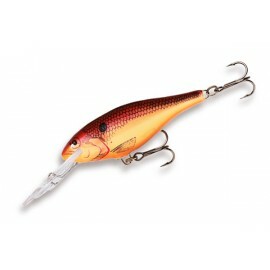 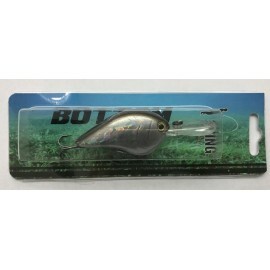 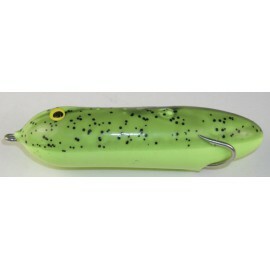 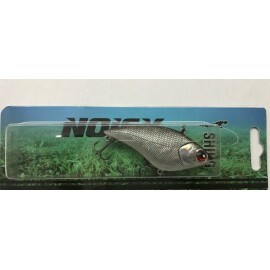 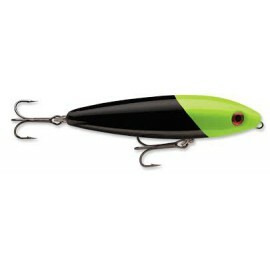 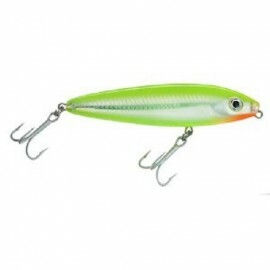 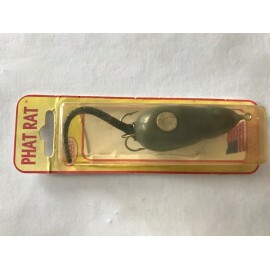 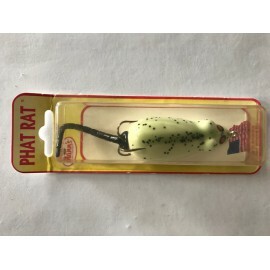 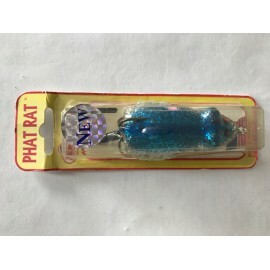 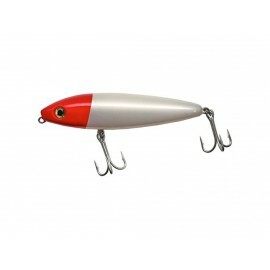 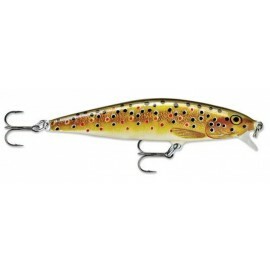 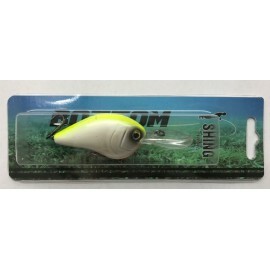 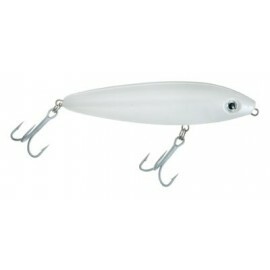 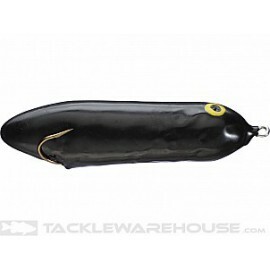 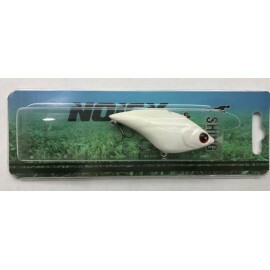 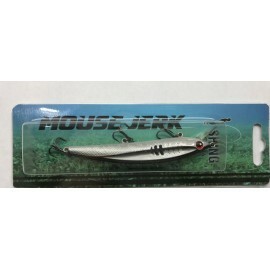 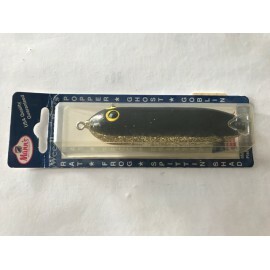 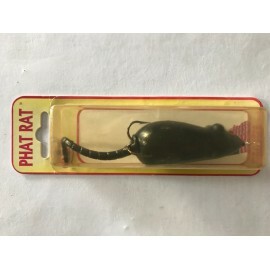 RAPALA SKITTER WALK 11 CMS. 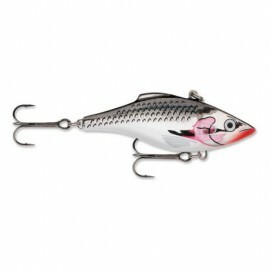 RAPALA SKITTER WALK SW 11 CMS. 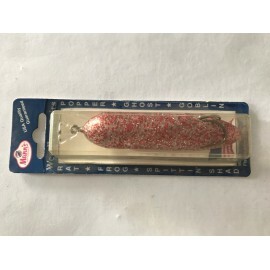 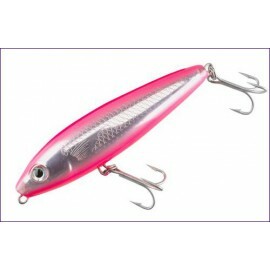 RAPALA SKITTER WALK PINK 11 CMS.